The findings are shown in the Global Business Insights Study published by AMEC. Stronger sales opportunities than 12 months ago are behind the confidence in industry growth, with Asia Pacific and the Middle East/Asia (67%), identified as the regions believed to hold the strongest growth prospects for the next 12 months. Most AMEC members also expect the recent high level of rapid industry consolidation to continue over the next two years with four out of five firms (80%) agreeing the recent high level of rapid industry consolidation will continue. 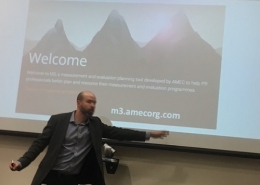 The survey gave a big “thumbs up” for AMEC’s new Integrated Evaluation Framework introduced less than a year ago, with 89% of AMEC members familiar with the Framework which has already been translated into 16 languages including Chinese. Four in ten (40%) AMEC members said they were already using the Framework in client work and 33% said they intended to use it soon. Another key area contributing to the growth story is the reported increased demand for a global footprint solution for international measurement and insight services. 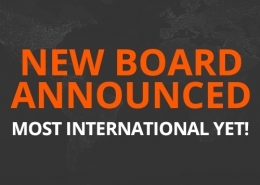 More than three in five (63%) report increased demand for this service, with the biggest demand for international work coming from members operating in Asia Pacific and Eastern Europe. The survey also found that investment priorities reflect the importance of staying up to date with evolving data capture technology (60%) and data sourcing opportunities (53%). Richard Bagnall, Chairman of AMEC and CEO of Prime Research UK, said: “This report is hugely significant. The survey asked AMEC members for the first time about Fake News and what it meant to their business. One in three members felt the issue of Fake News has had a major impact on the measurement, research and intelligence industry, while a further 41% believe it has had a minor impact. 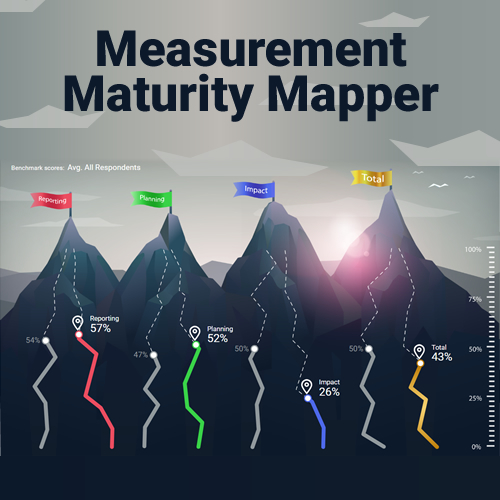 Educating the market about measurement – ranked in the top three by 79%. Providing online access to international best practice through the Knowledge Share website (62%). Delivering training and development for the profession (47%). Organising networking events like the AMEC Global Summit (44%). More than three in four AMEC members (76%) agree that clients are now putting increasing emphasis on insights rather than standalone metrics. The trend away from standalone metrics towards insight is most likely to have been noticed by members operating in the Middle East/Asia, Africa and North America. Meanwhile, the proportion of clients specifying an AVE score as part of their commissioned work continues to decline, down to 18% this year. AMEC members believe more PR firms than ever before (78%) now recognise the importance of measurement as their sector continues to change. 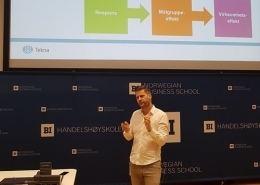 More than seven in ten members (72%) say the PR industry is increasingly building measurement services into their overall end client offer, a trend most widely identified by firms in in Asia Pacific and Eastern Europe. 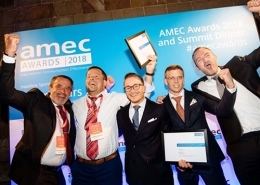 Underpinning increased sales opportunities and industry change is also a strong call from AMEC members to continue its international education role to support industry growth. The majority of AMEC members (61%) want their trade body to lead in providing industry standard training through the online AMEC College and Certification. 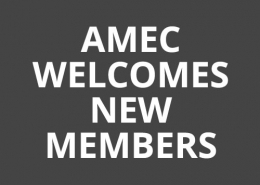 Its members want AMEC to continue to focus educating the PR marketplace about measurement as a key strategic priority (51%), in order to grow the overall market for the benefit of members.